The banking sector saw a great move led by the Central Bank of Egypt (CBE) to support small and medium-sized enterprises (SMEs). 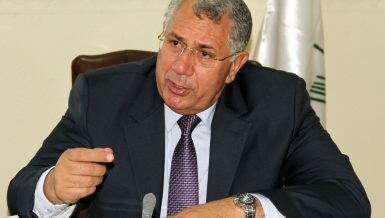 Tarek Amer, governor of the CBE, revealed on Monday that the size of the granted finances from banks to SMEs was worth EGP 101bn. During his participation in the third Economic Funds Conference, Amer said that banks are doing everything possible to support SMEs. 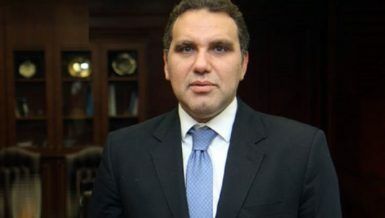 The CBE upgraded the public sector banks, Agricultural Bank of Egypt, the Export Development Bank of Egypt (EXPA), and the Credit Guarantee Company. The CBE also appointed Lubna Helal, a deputy governor of the CBE, as the chairperson of the company in order to support these projects. 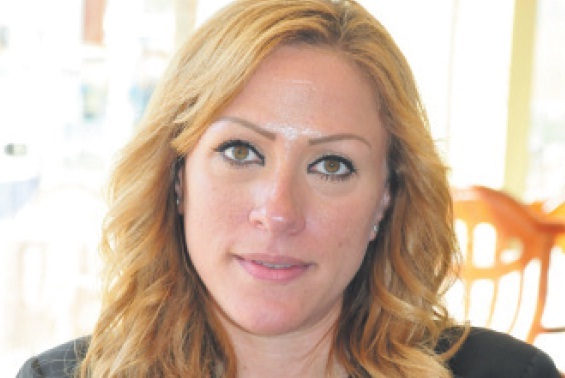 Nermin El-Tahiri, who was newly appointed as a deputy governor of the CBE for the development of the banking sector, revealed that banks have injected EGP 28bn for these projects in the framework of the initiative launched by the CBE to support these projects in January 2017 so far. She noted that the SME financing portfolios at the banks are being reviewed after the CBE amended its definition. El-Tahiri said in the conference hosted by the Egyptian Banking Institute on Tuesday that the growth of the SME portfolio’s ratio from the beginning of 2015 until the end of 2016 stood at 30%. According to El-Tahiri, banks are committed to increasing loan sizes granted to SMEs to 20% of the total of loan portfolio over four years—specified by the CBE initiative, which will end in 2019. She emphasised that the CBE is continually following up on the performance of banks in this regard. The CBE signed an agreement with Nile University, through which it will sponsor a specialised programme for the students of the university for five years, and it is being applied in collaboration with the Ministry of Youth and Sports in order to raise awareness of SMEs. 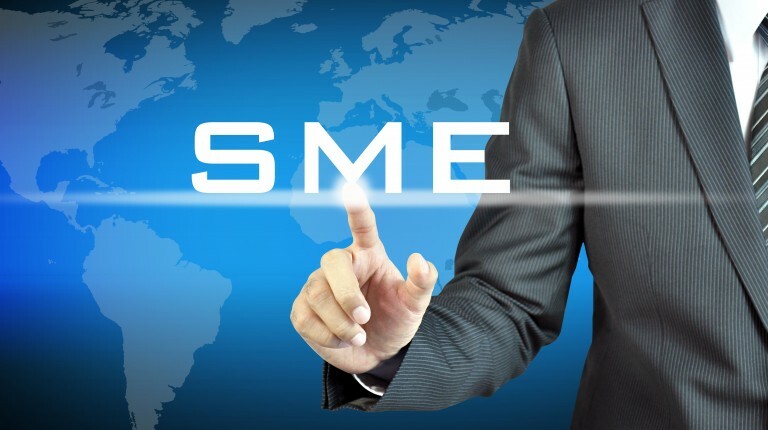 On 28 February, the CBE made an amendment to the definition of SMEs and micro-projects. According to the CBE, the former definition of microenterprises is specified as companies with sales of less than EGP 1m and with fewer than ten employees. New micro companies, on the other hand, are those with a capital of less than EGP 50,000 and with fewer than ten employees. According to the new amendment, the sales of small companies—with less than 200 employees—range between EGP 1m and EGP 50m, while the capital of new SMEs ranges between EGP 50,000 and EGP 5m for industrial facilities and less than EGP 1m for non-industrial ones. Employment in small companies, according to the new definition, is less than 200 individuals. 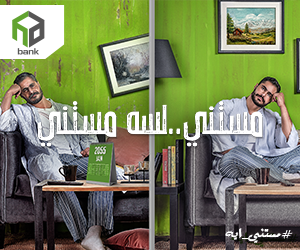 Existing SMEs are those whose sales range between EGP 50m and EGP 200m and which have fewer than 200 employees. The capital for new medium-sized companies ranges between EGP 5m and EGP 15m for industrial facilities and EGP 3m to EGP 5m for non-industrial ones. Their workforce size is also less than 200 employees. According to the Housing and Development Bank’s (HDB) CEO, Fathi Sebaey, the total value of the SME portfolio of the bank registered EGP 1.2bn. Sebaey added that these projects account for 12% of the total portfolio of the bank, which targets to reach 20%, in line with the CBE initiative. According to Ashraf Elkady, chairperson of the United Bank, the size of the SME portfolio at the bank is EGP 1.2bn until March. He added that SMEs represent 14% of the total credit portfolio worth EGP 9bn. He added that the bank targets to expand the financing of these projects to reach the 20% specified by the CBE initiative during the four years ending in 2019. The United Bank has signed an agreement with the Social Fund for Development last week, through which the bank will obtain EGP 120m, to be injected to finance SMEs. The purpose of the financing is for purchasing machinery and financing working capital and the project’s equipment. 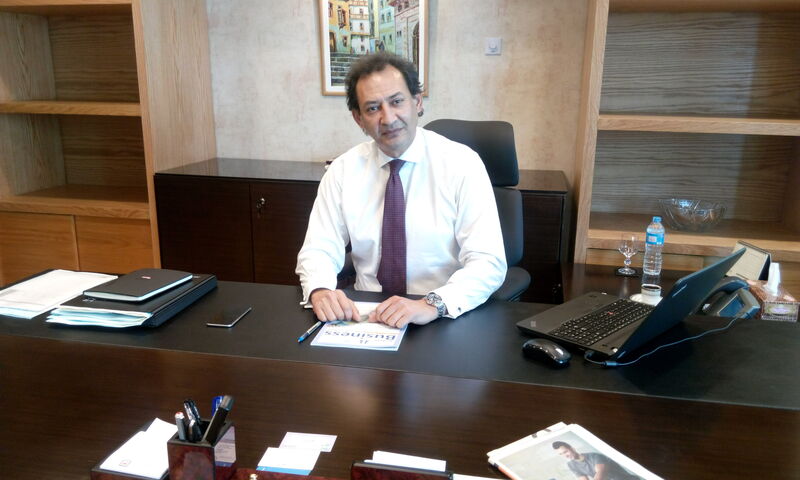 Elkady said that United Bank aims at becoming the specialised outlet that deepens the role of SMEs in advancing the national economy and creating job opportunities to eliminate the problem of unemployment. United Bank is operating according to several methods. The first one is to create a specialised sector for financing SMEs that would be run in a contemporary scientific and thinking style. This would be in accordance with the latest standards and modern management theories to ensure the provision of necessary funding to support the development of this strategic sector. The second method is to enhance the teamwork of the bank scientifically, to practically take over the work, to maximise the use of this promising sector, to launch specialised programmes to serve a wide range of customers in various activities, and to provide technical advice to ensure the best investment methods are being used to increase the development and success of their projects. The third is about deeper studies to the needs of customers in various governorates, especially the Delta and Upper Egypt ones, which are widely dependent on agricultural production at all levels. 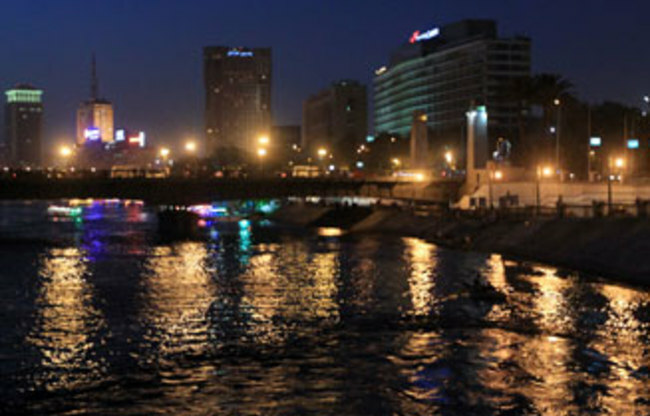 The fourth method is based on production capacity guidance for the youth of Egypt to support the development of strategic plans and projects of the state according to the sustainability vision of 2030, through the provision of an integrated system of innovative banking solutions that support the overall development plans. According to Suha Suleiman, the vice president of Banque du Caire, the administration of the bank is currently conducting internal restructuring to activate the role of the bank to support small and medium-sized enterprises and microenterprises. She added that the bank targets to re-evaluate the SME portfolio during the coming period. He said that the bank is using 43% of the deposits in loans, which allows it to expand its financing of these projects. According to Suleiman, the financing portfolio of SMEs currently stands at EGP 1.5bn, while the portfolio of micro projects is roughly EGP 1.3bn. 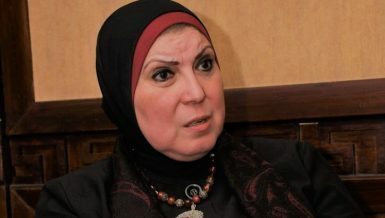 She noted that the bank injected funds to micro projects worth EGP 500m over the past two months. She added that the bank targets to increase the financing portfolio of micro projects to EGP 2bn by the end of this year and targets to reach 20% of the credit portfolio by the end of 2019, compared to the current 6%, in line with the CBE initiative. She noted that the bank launched new financing products for SMEs, as well as SME products of less than EGP 20m. The bank also targets to focus on large gatherings of projects in industrial and commercial complexes, launching products for them instead of financing one by one. According to Hazem Hegazy, NBE’s CEO of retail banking and SMEs, the bank injected EGP 8.5bn within the CBE initiative at a 5% interest rate. He added that the total value of the portfolio with the bank is currently EGP 31bn, with the bank hoping to reach EGP 33bn by the end of June 2017. He added that the bank injected EGP 1bn per month to finance these projects within the CBE initiative. These funds are awarded to 1,500 customers per month, and he stressed that the NBE occupies the first position among the banks lending to these projects, Hegazy stated. The modified definition of these projects by the CBE will contribute to attracting new customers and expanding the beneficiaries’ base of this initiative.